Faces, Spielberg learning from the Best. If he wasn't attending the classes, he was wandering around the Universal Studio Lot. 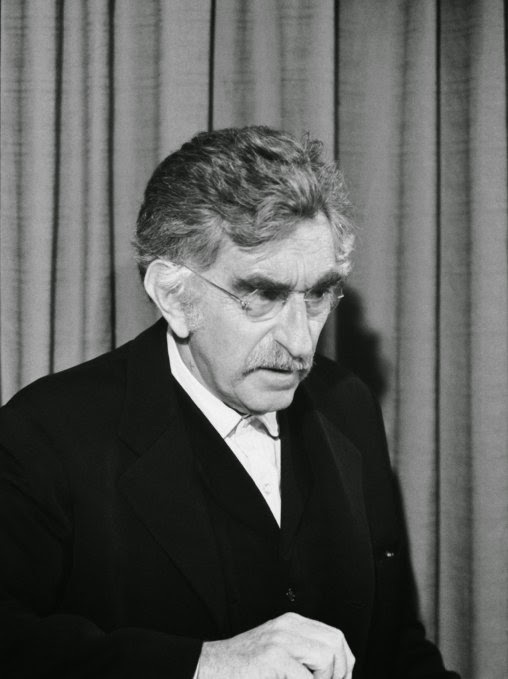 On one of these walks, he paid a visit to the set of Wind Fever, an episode of a Universal TV-series, directed by Robert Ellis Miller, starring William Shatner, Leo G. Carroll and John Cassavetes. 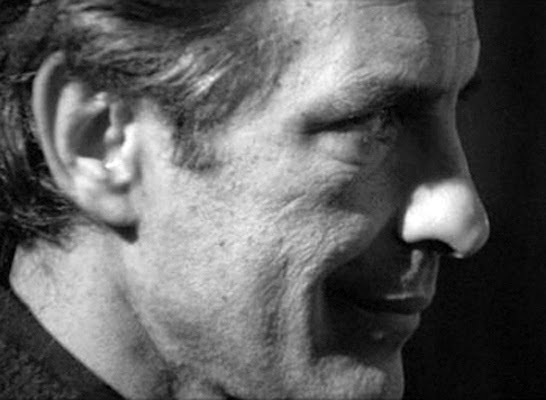 When Cassavetes saw Spielberg on set he pulled him aside and asked him what he wanted to do. When Spielberg said he wanted to be a director Cassavetes told him that he wanted him to comment him on his acting, after every take, and give him direction for a better take. Spielberg was a little embarrassed, after all, he was only 18-19 years of age, so he asked if it would be possible to do that out of sight of everyone else involved. 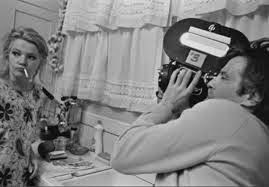 That's when Cassavetes invited Spielberg to work on Faces, a low-budget film he had begun directing in January 1965, in and around his own house. This turned out to be the first involvement with a professional film for the young Spielberg, and even he didn't get a credit for his work (as a Production Assistant), he did learn a lot about working with actors. 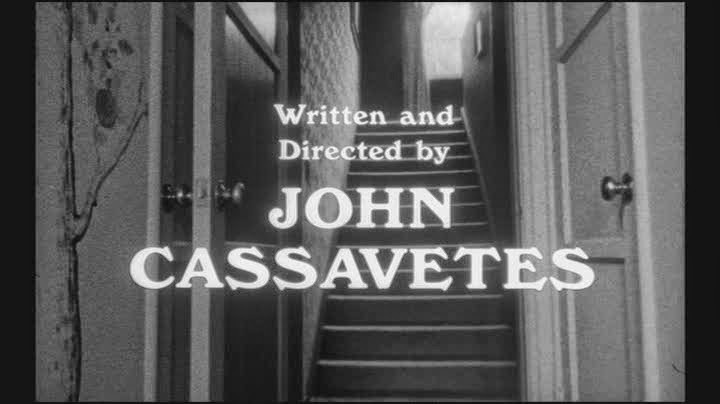 And he learned it all at first hand from one of the masters himself: john Cassavetes. 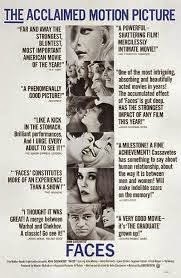 The film premiered on April 6 1968, in Toronto, so today it celebrates it's 47th birthday. Below you can watch an excerpt of the film.